It’s on like Donkey Kong this weekend as the 2018 Dakar kicks off in Lima, Peru. The first of 14 stages across three countries begins today and Mini is hoping to make some serious waves. Seven Mini crews with two men each are set to kick off the race which spans nearly 5,600 miles over the next two weeks. It’s arguably the toughest cross-country race on Earth. 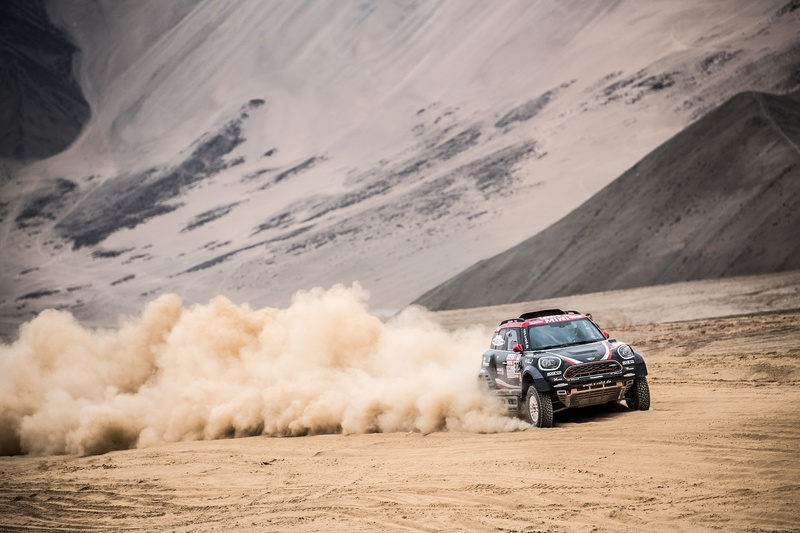 Making up the seven crews are three new rear-wheel-drive Mini John Cooper Works Buggy cars and four of the legendary all-wheel-drive Mini John Cooper Works Rally cars. 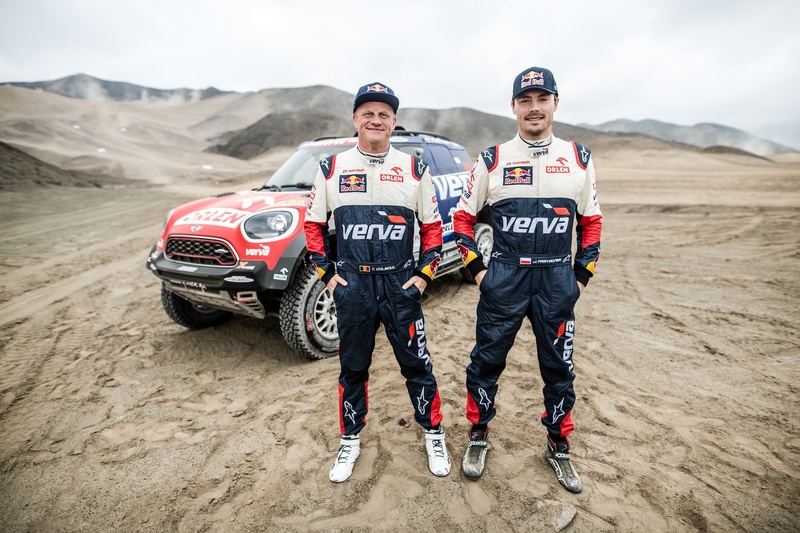 The crews driving the X-Raid Team Mini John Cooper Works Buggies are Mikko Hirovonen (FIN) with Andreas Schulz (DEU), Yazeed Al Rajhi (KSA) with Timo Gottschalk (DEU), and Dakar rookies, Americans Bryce Menzies and Peter Mortensen. 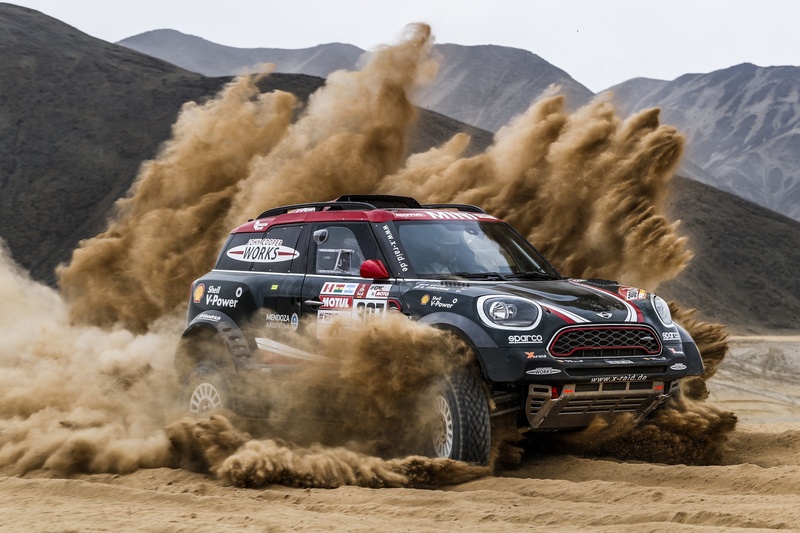 The four Mini John Cooper Works Rally crews are all seasoned Dakar veterans. The teams include Joan ‘Nani’ Roma (ESP) with Alex Haro (ESP), Jakub ‘Kuba’ Przygonski (POL) with Tom Colsoul (BEL), Boris Garafulic (CHI) with Filipe Palmeiro (PRT), and Argentine duo Orlando Terranova with Bernardo Graue. Stage 1 in Lima is considered to be a warm-up stage for the 13 which follow. It’s the first of four days of competition through hot, sandy conditions. The first stage is only 19 miles long. Eventually, the desert sand dunes will give way to rocky ravines and mountainsides. Temperatures along the two-week race will range from 100 degrees Fahrenheit to below freezing as the cars race close at altitudes close to 10,000 feet. It’s no wonder that even finishing the grueling race is considered a feat in and of itself. 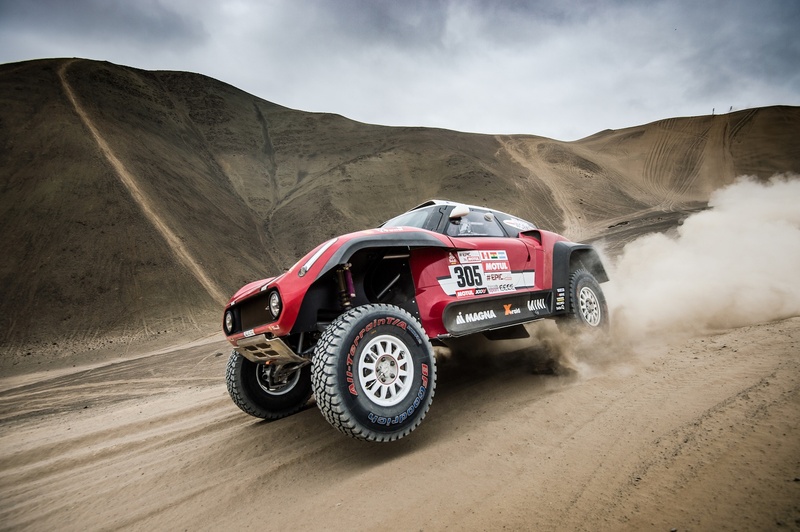 Keep an eye out for plenty of action coming from the Dakar race this next couple of weeks. The 2WD off-roader will make use of a 3.0L diesel with an output of 340 HP and 590 lb. ft. of torque. The world’s gnarliest off-road kicks off next month. Here’s your preview.